Each year Model Rail magazine, RMweb and MREmag join forces to ask modellers to vote for their favourite models of the preceding 12 months. The results of the latest poll, are published today on both RMweb and MREmag . In another busy year for new British ready-to-run models in the three major scales, Bachmann Europe emerged as the clear winner, sweeping the board in ‘N’ gauge, winning all but one of the ‘00’ categories and scooping the overall Manufacturer of the Year award with almost 60% of the vote. Southern Railway / Southern Region models were top in many categories: Hornby claimed just one top prize – for its popular Maunsell pull-push coaches, whilst the Bachmann C Class 0-6-0 won the best ’00’ Steam outline model and their 25T SR ‘Pillbox’ brake vans won both the ’00’ and ‘N’ wagon categories. 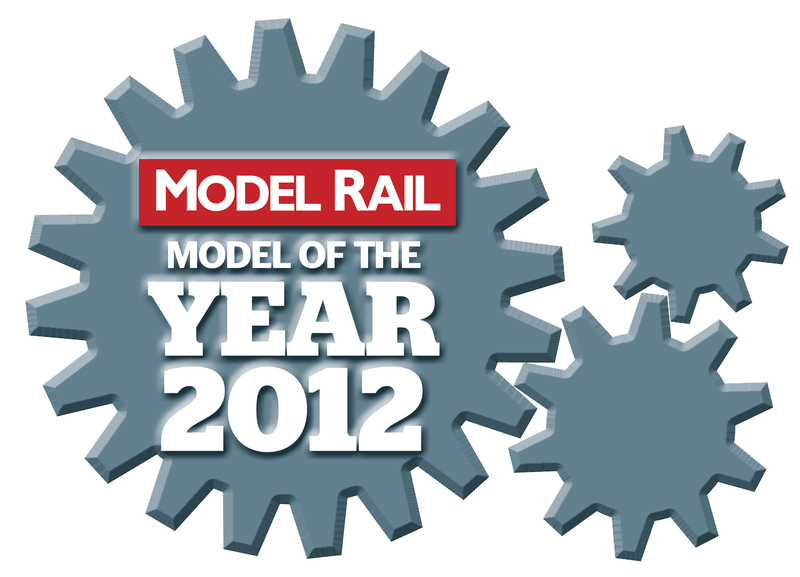 Model Rail editor Ben Jones added: “Congratulations to all our winners. There are worthy victors in every category, but the quality of many models that didn’t win is testament to the high standards now being achieved by all our RTR manufacturers.” The full list of Model of the Year 2012 awards winners is published in the Spring issue of MODEL RAIL magazine, on sale Thursday March 21st. “We are pleased to present our latest limited edition model. The popular Bachmann Branchline C Class 0-6-0 locomotive is now available exclusively from the Bachmann Collectors Club depicted in South Eastern & Chatham Railway Dark Grey livery as No.689. No.689 was one of a batch built in July 1900 by Neilson, Reid & Co of Glasgow, the class eventually totaling 109 examples with 70 being constructed at Ashford Works. During World War 1 in an effort to reduce cost and relieve the shortage of labour in the workshops, a simplified green livery with yellow numerals was introduced by the South Eastern & Chatham Railway. This livery change coincided with the Operating Department’s adoption of the American despatch system which required easy identification of the locomotive as part of the procedure. 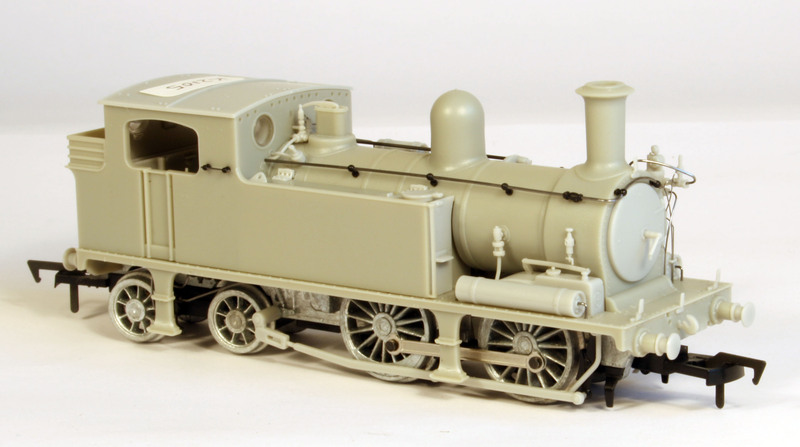 Considerable difficulty was experienced with the colours weathering quickly and becoming difficult to read so the livery was changed to a dark slate grey with large white running numbers on the tender to aid identification in signal boxes and yards, particularly at night. This is the period of operation depicted by the release of the latest Bachmann Collectors’ Club model.